Imagine entering into a space and falling into a feeling of warmth and loving embrace. You run your fingers along the wall, you press your bare feet onto the floor, feeling the earth that your space is made of. You have become grounded again. Every day, every evening, at every moment. Introducing a natural element into your space ( a natural plaster, an earthen floor, redesigning for a natural flow) has been shown to positively affect the quality of our lives. 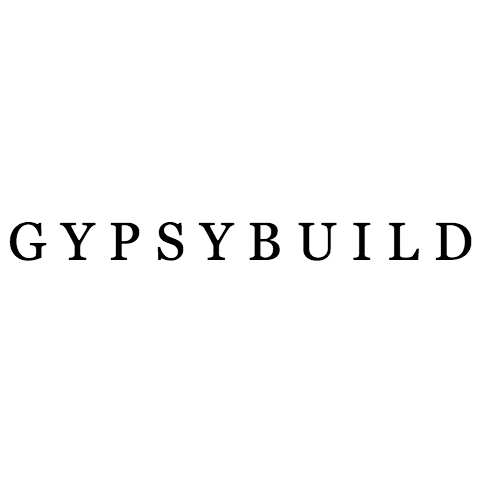 From a decrease in anxiousness to an increase in creativity, from a downtown office to an uptown loft, GypsyBuild would consider it an honor to work with you and your space. Beau Dunavant IV LEED AP BD+C has been working in the field of natural building and sustainable design since 2009. He has worked with and studied under the like of Earthship Biotecture, the California Institute of Earth Art and Architecture, and Yestermorrow school of Design. He has designed, built, spoke, and taught throughout the U.S. and abroad. Within the past year he has had a paper published titled “The Conscious Human Ecological Experience, Conscious Design, and the Evolution of the Built Environment” and with this has spoken at various sustainability conferences throughout 2015 and 2016 including: USGBC’s Greendbuild in Washington, D.C., Sustainable Cites 2016 in Alicante, Spain, and the EcoSummit in Montpelier, France. Beau Dunavant IV graduated from Yestermorrow’s Sustainable Design program in 2012 and has since been designing and building all over the world. Beau Dunavant IV LEED AP BD+C is the owner of GypsyBuild.